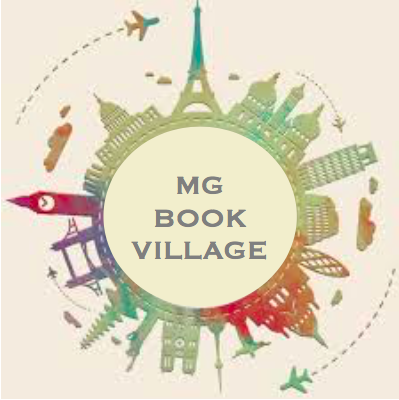 ‹ PreviousJoin us for #MGBookMarch! I can’t wait to read this one! I love adventures.